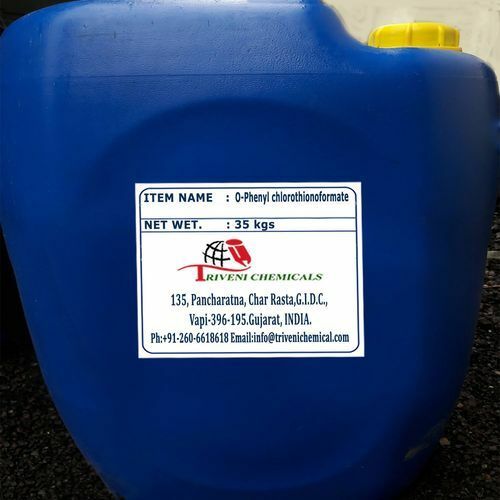 O-Phenyl chlorothionoformate (1005-56-7) is yellow liquid. It is also known as Phenyl Thionochloroformate and Phenyl chlorothionocarbonate. Storage: Keep container tightly closed. Keep container in a cool, well-ventilated area.